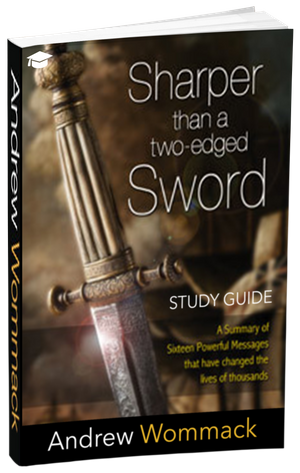 Whether you are teaching a Sunday school class, leading a small group, or discipling an individual, this Workbook is for you! In all previous Study Guides, the entire text of the book is included. 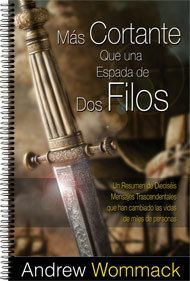 However, because of the unique way Sharper Than a Two-Edged Sword has been written, CliffsNotes style, the entire text of the book is not included in the Workbook. 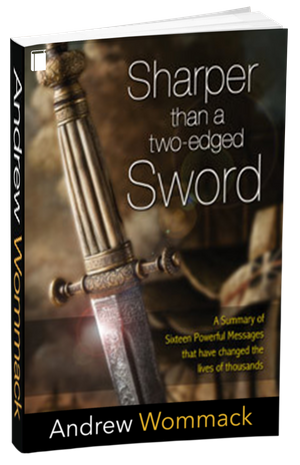 Begin each Lesson by having everyone read a chapter in Andrew's book, Sharper Than a Two-Edged Sword. 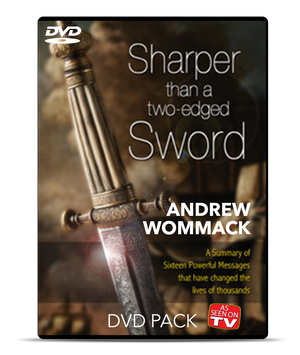 As a group, watch the As-Seen-on-TV-DVD teaching on that subject (approximately thirty minutes long). Then, go through the Workbook Lesson together. The Workbook includes a CD-ROM that allows you to print as many copies of the Lessons as you like. They are formatted for discussion and are meant to be used to interact with those being discipled.